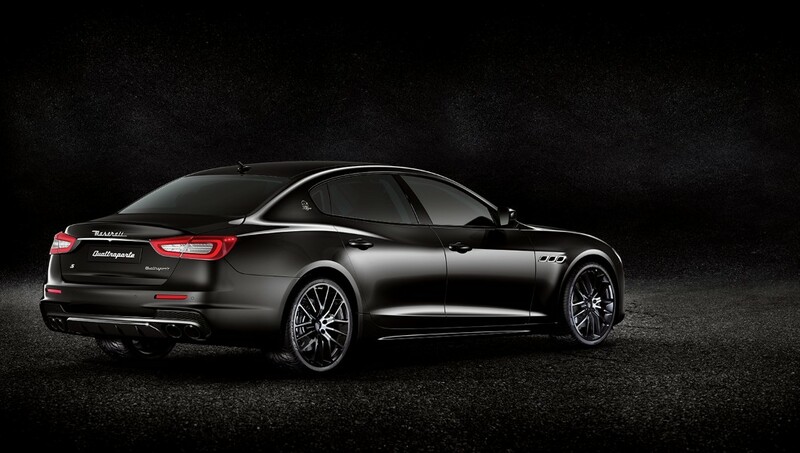 The Maserati Quattroporte GranSport GTS ‘Nerissimo’ Special Edition enhances the aesthetic and sportiness of the Quattroporte. The car can also be fitted with power-upgraded 3-litre V6 424hp engine, with the new, performance-enhancing Integrated Vehicle Control system (IVC), developed by Bosch in collaboration with Maserati. The introduction of Electric Power Steering (EPS) by Maserati enables new Advanced Driving Assistance Systems (ADAS) with active functions. The EPS has replaced hydraulic power steering on the Quattroporte, providing better handling and comfort, while retaining razor-sharp steering. Just 50 ‘Nerissimo’ special editions are now available in the Middle East and Japan with a starting price of AED 408,450.